Build your thriving Inbound Marketing campaign today! 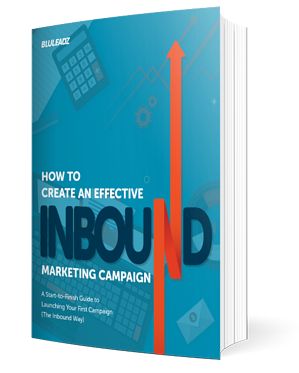 Our eBook, "How to Create an Effective Inbound Marketing Campaign" will cover all of the elements you will need to create your own campaign from start to finish. Learn the same step-by-step process that we use to create awesome results for our clients.